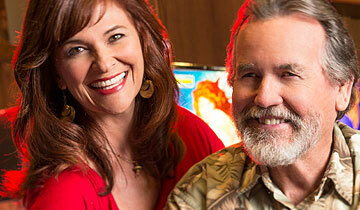 The most rewarding club in Reno! 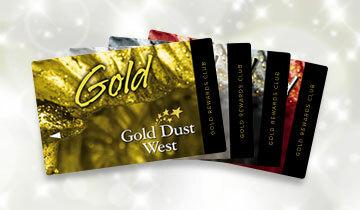 Gold Dust West’s Gold Rewards Card offers four card levels – Gold, White Gold, Black Gold and Ultimate Gold. The more you play, the more points you’ll earn toward the next card level. The higher the card level, the more benefits you’ll unlock. Gold Rewards Club members 50 years and older will receive a FREE meal at the Grille when they earn 50 points on their Gold Rewards Club card.